The warm heat of the sauna will help relax muscles plus soothe aches and pains. Deep sweating cleanses the skin and flushes toxin from the body to bring back vitally, tone and a healthy glow. Stress relief is one of the greatest reported benefits from sauna users. Research has also shown that a late night sauna induces a deeper, more relaxed sleep. 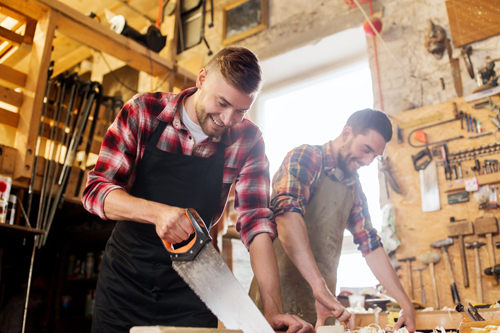 Our Dedicated team of sauna experts will see your project through from start to finish. 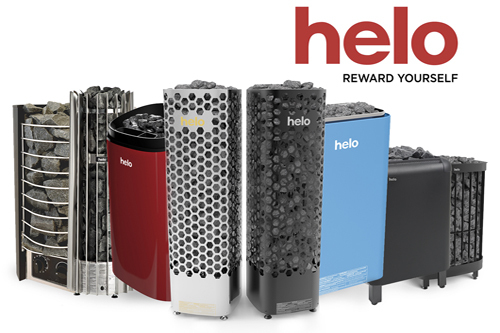 Sauna HQ is proud to sell Helo sauna heaters and controls, the No. 1 brand in the sauna industry. 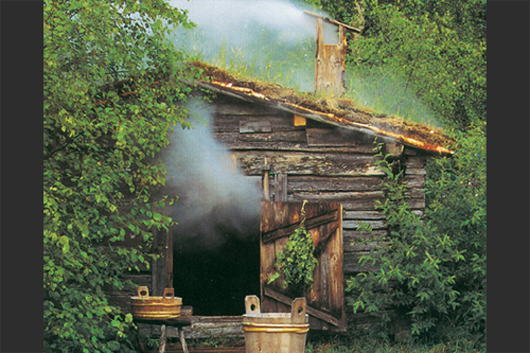 Helo is the world’s largest manufacturer in the sauna industry with a history dating back to 1919. All our Helo sauna heaters are proudly Made in Finland. A big thank you to Marko who answered my after hours call and provided terrific starting up advice for the Helo sauna at our Tumut property we recently purchased. We found paperwork which shows the previous owners bought the sauna through Marko in January 1998. Jill and I are now looking forward to our debut sauna in 20 minutes – we look forward to further dealings with your company. Thanks again to your guys and yourself for doing a wonderful job with our new sauna. We had our first sauna last night and it worked beautifully. Will recommend you to all our friends and family. Once again thanks for everything. Very professional, did everything you promised. I have built many saunas (I can recall 17) for customers in their new homes and renovation projects. Marko is my go to guy for the sauna heater and building materials for every project. Thanks for the tips and design advise over the years. I wanted to write to you and say I am very impressed with the quality of workmanship in our sauna. Thanks to Michael and whoever else was involved ! It has the aura of true Finnish workmanship about it, a credit to you. Mika finished off the sauna work last week and I have been enjoying it very much. I appreciate the quality of the Aspen timber and the craftsmanship in the work to create our sauna. It is a very special sauna room indeed, I just wanted to let you know how pleased I am. With Over 23 years of sauna industry experience in Australia, Marko leads the Sauna HQ team to ensure your project will be built following century old Finnish Sauna traditions. 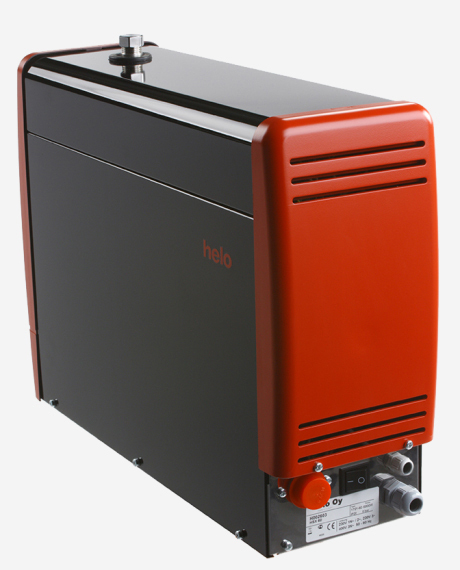 All our sauna heaters and steam generators are built in Finland by Helo Ltd, the world's largest sauna equipment manufacturer. Helo has a history which dates back to 1919. Our trained crew of tradesmen many with international experience focus purely on sauna and steam installations and projects. We are not general building contractors. and wellness zones in the comfort and convenience of your own home.